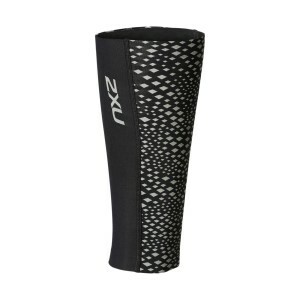 Shine on your night runs with the 2XU Reflect unisex compression calf guards, featuring a reflective light beam pattern to keep you standing out after dark. 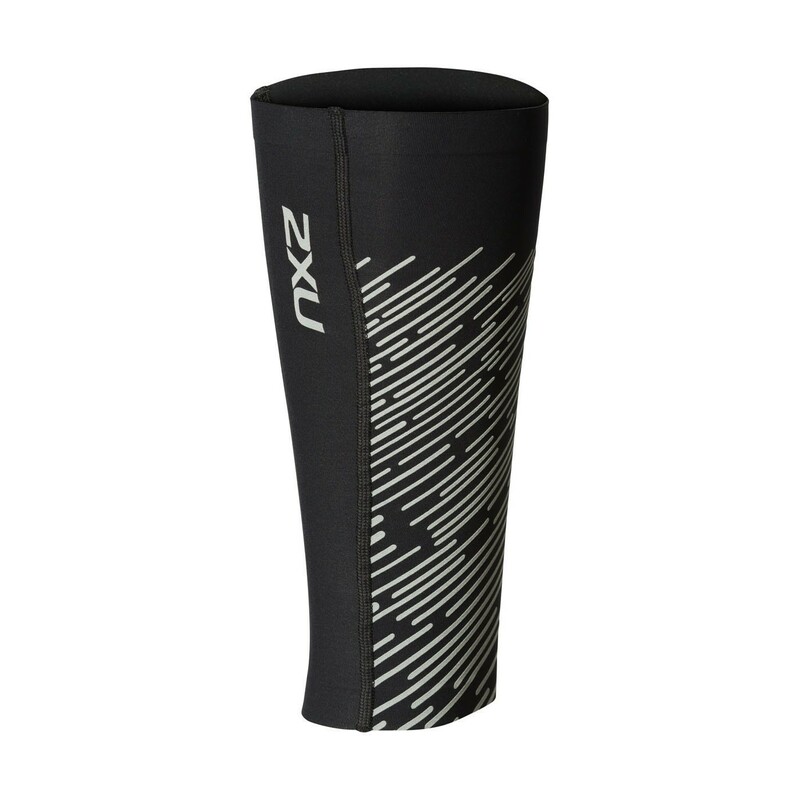 Energise your performance with powerful PWX fabrics to support your every stride. 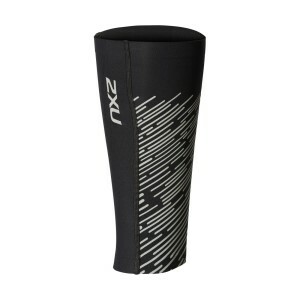 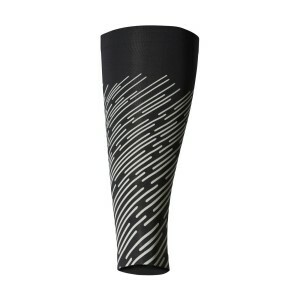 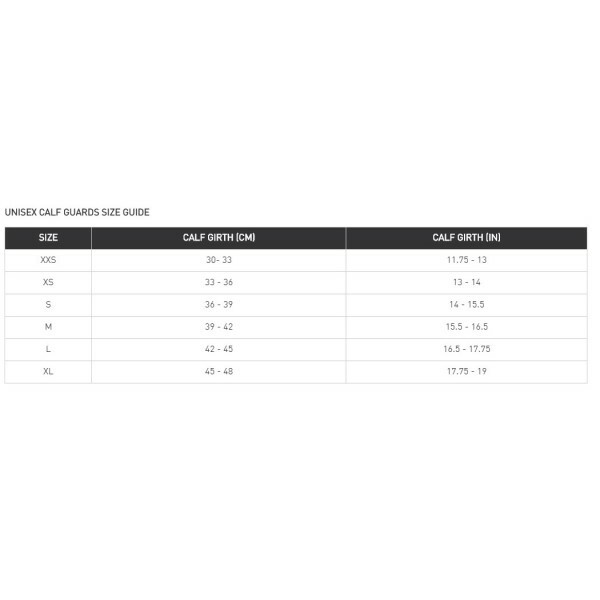 The compression fit around the calf minimises muscle vibrations to go any distance.